Dr. David Anderson is the founder of Impacting People, LLC. His passion is to inspire and equip others to live their best lives now in Marriage, Work, and Family. David has served as a professional speaker and licensed counselor for over 30 years. Nationally, he delivers keynote presentations at professional conferences, provides extraordinary seminars for personal and professional growth, and leads marriage retreats for those desiring a stronger and more satisfying relationship. He has a particular interest through the Department of Defense speaking to service members and their families as they navigate the challenges of the deployment cycle. David has a unique communication style full of warmth, energy, compassion, and storytelling. He consistently leads his audiences to make a strong heart-to-mind connection and to leave with relevant takeaways for a more improved and fulfilling lifestyle. 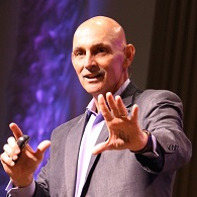 David’s career journey has shaped his unique and extraordinary speaking style. 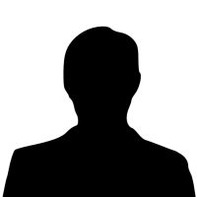 In addition to his professional speaking business and private counseling practice, he has served as an area director for Young Life, and worked at a small liberal arts college as an assistant dean of students. David received his Ph.D. in clinical counseling from Virginia Tech in Blacksburg, Virginia. Dr. Anderson lives near Atlanta, Georgia, with his wife, Stuart, and has two sons, Ty and Walker, and a daughter, Elizabeth. 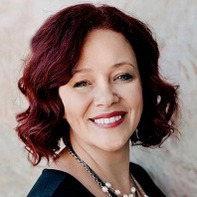 The Connection Coach, Speaker | Coach | Author | Audio Influencer. 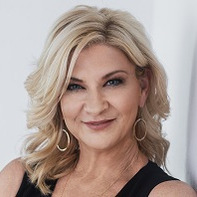 A 2013 Enterprising Women and 2016 Coach, she is a Certified Emotional Intelligent Speaker, Coach and 4x bestselling Author of ‘Success in Beauty’ and “Empowering You, Transforming Lives”, “The Power of 50” and a licensed Cosmetologist. 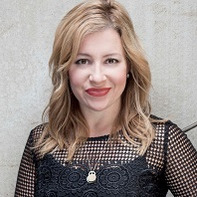 Bonnie speaks authentically on her successes and struggles as a person to foster growth and awareness in others through speaking, personal and professional branding and leadership. With over a decade of experience in the industry, Stacey brings lots of inspiration to the table. Her attitude of always wanting to share with the world and go to the next step took a jump start with her opening 20 Volume Salon. 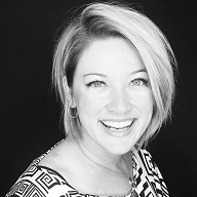 Since 2012, Stacey has opened 4 front desk-less and paper-less salons Aveda Lifestyle salons. 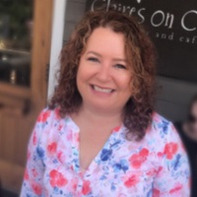 Stacey is a leader in her industry and with her extensive background of training and education she also brings an infectious attitude and smile that will brighten your day. 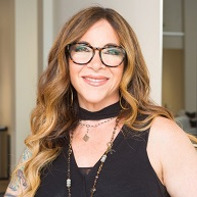 Van Council launched the first Van Michael Salon in the Buckhead area of Atlanta with his brother Michael in 1984 with the goal of creating a high-quality salon offering the latest cut and color techniques in a creative, non-intimidating environment. 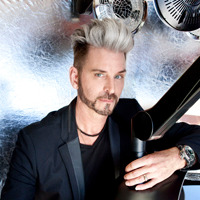 Before long, Van had not only won a loyal following of local clientele, but recognition among the industry with such prestigious awards as “North American Hairstylist of the Year”, “Avant Garde Stylist of the Year”, “Makeover Stylist of the Year”, as well as becoming a member of the Aveda Global Masters Team. 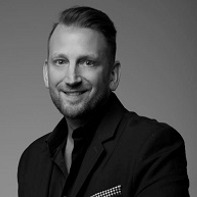 Using his business savvy and building upon the salon’s superior reputation, Van expanded the Van Michael Salon empire with the addition of several Atlanta locations, an intensive New Talents ™ training program for new stylists, and a broadened range of services offered to include makeup, facial waxing and bridal services. In 2014, Van Michael Salon celebrated its 30th anniversary with the opening of two new locations in Atlanta. In 2018, Van launched Van Michael Men, the first ever men-only concept for the salons at The Battery Atlanta. Today there are eight Atlanta-area Van Michael Salons with a combined total of more than 120,000 clients and 370 employees, as well as a Tokyo-based franchise operation. 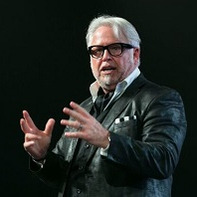 Van himself stays busy with his ever-expanding schedule of private and celebrity clients as well as utilizing his creative and technical expertise as one of the leading spokespeople for Aveda worldwide and his newly appointed position as Artistic Director of the prestigious industry organization Intercoiffure America/Canada. 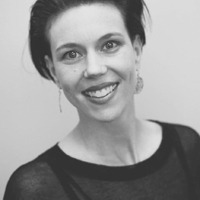 Jyl Craven is a stylist and owner of Jyl Craven Hair Design in Canton, Georgia. As a graduate of the Concord School of Hair Design in Middletown New Jersey at the age of 18, Jyl quickly found success as a hairdresser. By age 25, she was earning six figures as a hairdresser yet had her sights set on more. In 1999, she opened her salon which since has gone through two expansions. Jyl has been an educator for L`Oreal Professional and has had the opportunity to work alongside many talented artists. She’s been blessed to have learned from such beautiful people along the way and has found inspiration in the craziest of places. Jyl is a member of the Professional Beauty Association and Intercoiffure. Jyl continues to develop herself as a leader and aspires to be a market leading hairdresser showing others what’s possible. 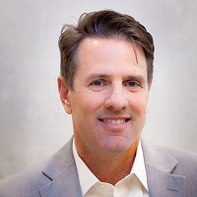 Jeff has spent 25 years in the software business, and whether as a CEO or sales executive, in a start-up or Fortune 250 company, he has consistently contributed to profitable, team-oriented organizations, and built value for customers, employees, teammates and shareholders. 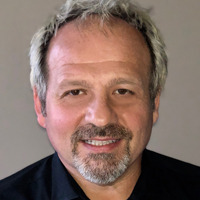 In his current role, he has helped to drive DaySmart Software, makers of Salon Iris, to their eighth consecutive appearance on the Inc 5000 list of the fastest growing privately held companies in America. He takes pride in the fact that his current job is driving growth and profit for small business owners. 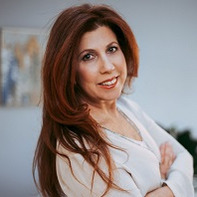 Ronit Enos is a business/mindfulness educator that teaches salon owners how to have a million dollar mindset. 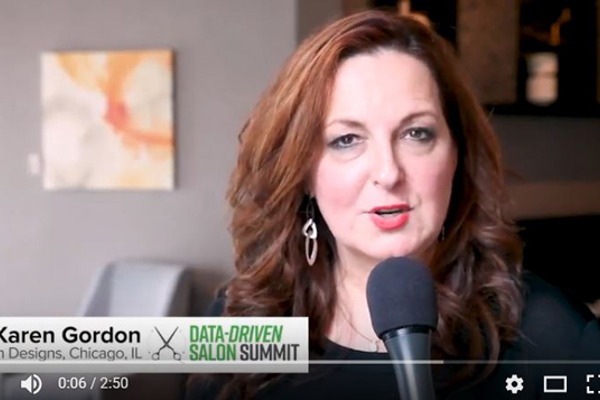 Salon Cadence is her unique program that helps clarify goals, understand financials and develop a strategy to create a Profit First salon that attracts viable talent, retains clients and allows the owner to have a million dollar mindset and consistent net profit cash flow. 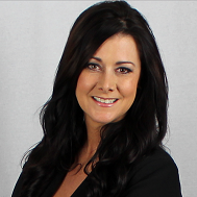 She founded award winning Maxime Salon and has helped many salon owners achieve their goals. 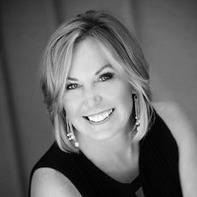 Accolades: Certified Business Coach, Strategies, Inc.; Certified Career and Profit Coach, Profit First; Mentor, Judge and Ideation Coach, Hult International Business School; Advisor, Sixpence; Business Development Advisor, Hair to Stay; Gala Chair, Friendship Home; Board Chair, Fashion Plate; Contributing Fundraiser and Sponsor, Medicines for Humanity. In addition, Hult International Entrepreneur MBA Program used Maxime Salon as a case study success story of a small business and innovative management style. 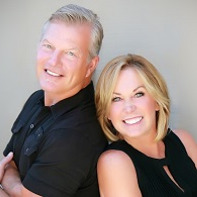 Gayle Fulbright and David Linde are passionate owners of Headlines The Salon here in Encinitas, California. With a combined 60+ years in this industry, Gayle and David have created systems to sustain and stay strong for over 30 years in the same location. Headlines is proud to have been a Salon Today Top 200 Salon for 12 years. 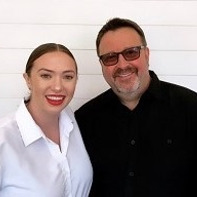 What makes Gayle and David strong leaders in their salon is their belief of cultivating a strong team culture. Their unique style of leadership makes them a standout in a commission/team-driven salon area surrounded by an independent/sola salon world. Yelp and Google have been responsible for growing 50% of their new business and has been one of the best vehicles to attracting new stylists. Join them in discussions on how to use and embrace the “other” social and digital media, online reviews. 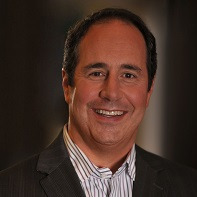 Steve’s experience as a business coach and trainer spans over 26 years. 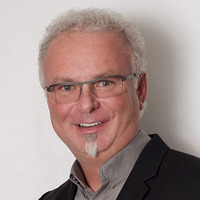 He is personally responsible for coaching over 300 salons to accelerate growth through business trainings and systems, specifically targeting increased sales, operational growth, financial organization and leadership development. Steve has delivered over 700 trainings and seminars to over 300,000 people in the United States and internationally in countries like Ireland, Russia, Canada, Italy, Mexico, Colombia and Puerto Rico to name a few. He annually served as judge of the North American Hairstyling Awards (NAHA) Salon MBA category. 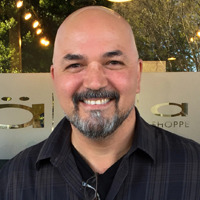 He has written two eBooks, Financial Fitness: Systems to Increase Profitability in Your Salon or Spa and Interdependent Leadership: Creating a Salon Culture of Inclusive Growth. 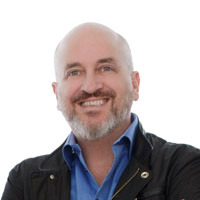 Steve has also worked as a subject matter expert, content developer and writer for companies such as Milady, L’anza Healing Haircare, Fantastic Sams and the Professional Beauty Association (PBA). As Creative Director for Van Michael Salons, Daniel heads up the Van Michael Artistic team for all collections and stage work. 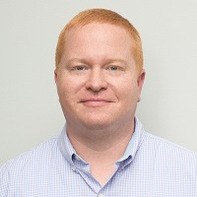 Based in Atlanta, Daniel has the opportunity to work both in Atlanta as well as on the road. 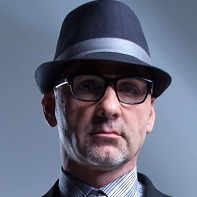 He has had the great experience of working with world renowned photographers such as Mateo, Liz Von Hoene, Ming-Shiun Wu, and Babak, earning him multiple wins and nominations for the North American Hairstyling Awards for Team of the Year, Classic Haircutting, Avant Garde Styling, Editorial Stylist and Hairstylist of the Year. 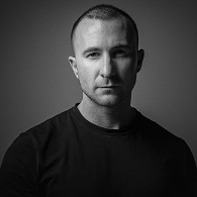 Along with NAHA Canadian Hair Magazine awarded Daniel International Stylist of the Year in 2010, and recently he was Awarded North American Editorial Hairstylist of the Year. 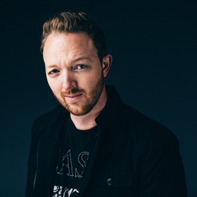 He is constantly traveling to do platform show work and teach hands on workshops throughout North America, Europe & Asia while holding a pivotal role with the in-house training for Van Michael Salons, as well as keeping a diverse clientele ranging from housewives to celebrities. 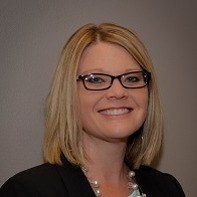 Megan started with the company 17 years ago working at one of the salons as a guest service representative. 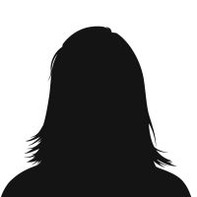 Having worked in many roles and capacities to grow my experience and responsibilities, she has been in her current, ever changing role, for about 9 years. She is responsible for the operations of 7 salons and communication center, brand image, web design, event planning, strategic planning and her greatest passion is the coaching, mentoring and leadership of the management team and guest services. Operationally lead the Directors of Education in all departments to facilitate education classes and incorporating guest speakers/artists. 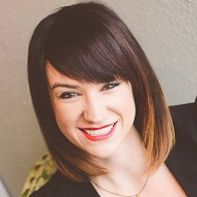 Megan developed and supports the salon’s “Leadership Academy” for staff wishing to grow within the company. Quotes that guide her professionally and personally: “I am here to coach and lead so others succeed.” Jana Westerbeke; and “Never touch another’s life without leaving it better and happier.” Mother Theresa adaptation. We’re a community of business owners now—but we didn’t start that way. We started as hairdressers with a passion for our craft. And when we became business owners, it was with the intention of keeping that passion at the center of everything we did. If you’re a salon owner, you know what happens: life gets in the way. Or more specifically, the one hundred million and one hats you wear every day get in the way. That’s why we created Beauty Backbone. Over 25 years of salon ownership, we’ve been able to figure out what works and what doesn’t when it comes to the systems that create your culture. And now, we’ve condensed that information into a platform that allows you to consistently communicate that culture to your team, your guests and yourself. That gives you the freedom to get back to the reason you started: because you love it. 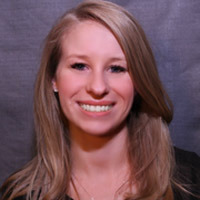 Kopsa Otte has been referred to as “the only CPA Firm that specializes in Salons and Spas.” As a CPA for over 15 years April has a wide variety of experience including financial analysis, taxation, HR, pensions, insurance and leases. She uses this knowledge to help clients in multiple ways. 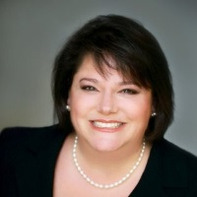 She understands the financial and management challenges our industry faces. 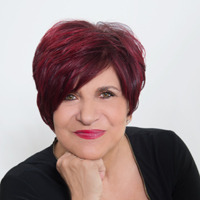 She continues to refine her specialized knowledge by serving as a national consultant to salons and spas. Her ability to take difficult topics and make them easy to understand has made her a very popular speaker. 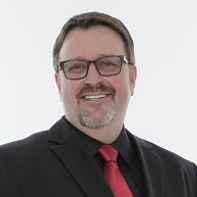 Scott Missad is the President & CEO of Gene Juarez Salons & Spas. He has been in the beauty industry for over 30 years in roles such as Sr. Executive for Maly’s and Beauty Alliance, Sr. Vice President of Sales of Redken, Founder of Strictly Business a nationally acclaimed beauty industry business program, Founder of Sun Bum sunscreen products and is currently a Board Member for Gene Juarez Salons & Spas as well as President of ISBN. 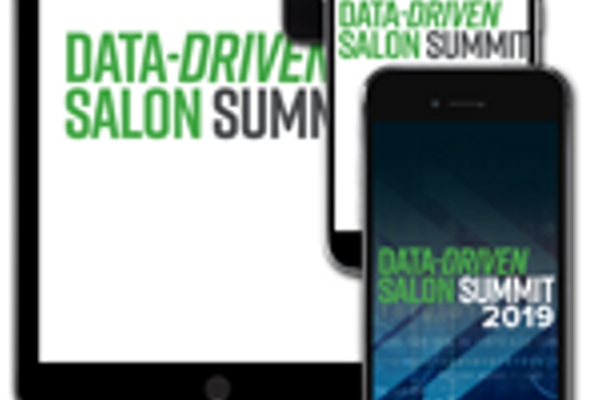 As a featured keynote speaker at Intercoiffure, Data Driven Salon and ISBN, Scott has delighted audiences with his real life approach to solving the challenges that salon professional’s face, offering them meaningful advice on creating and maintaining an extraordinary career. Chris is the founder of ZeeZor, a software company focused on data analytics and employee engagement within the beauty industry. A high-energy, curiously-minded entrepreneur who loves figuring out how to make things work better, Chris has emerged as a thought-leader on employee engagement. 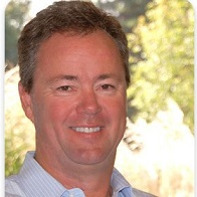 Currently, he spends much time on the road working with hundreds of organizations in developing essential skills for employee-engagement and retention – most notably recognition and appreciation in the workplace. 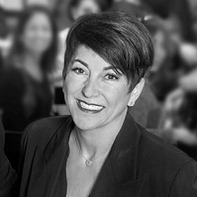 Brian Perdue was introduced to the salon industry in 1987 after marrying his hairstylist wife. Through her experiences, Brian quickly identified an opportunity to create consistency and provide career paths in the industry while feeding his entrepreneurial spirit. After earning his cosmetology certification and training with a top salon in Atlanta, the first Salon 124 opened in 1991. The 124 Group has grown to three brands encompassing six salon locations and one cosmetology school. With three boys at home and a love for fishing, Brian attributes the ability to balance life while successfully running a business to ZeeZor (and a great leadership team, of course). Zan Ray is a hairdresser of 50+ years and has owned and sold 3 successful salons. Zan is an author! 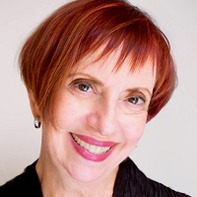 Having discovered her intuition for life coaching she has coached clients all over the United States for 30 years. Notable clients are celebrity hairdressers Ted Gibson and Jason Bache. Zan has clients in the financial, agricultural and public relations industries. She uses the teachings of Tony Robbins (Peak Performance Coach) and Robert Pante (International Image Consultant and author). 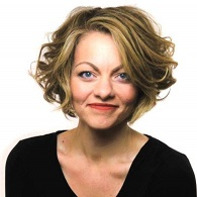 As a coach, Zan’s focus is working with clients to clarify, meet and exceed their goals in their business using her developed knowledge and salon/management experience. From $0 - $1 Million in 3 years. My wife and I started the journey of salon ownership in 2015 and have built a thriving business. The salon company we built (Roots Southern Salon) has allowed our service providers to buy houses, cars, vacations and live their best life. We did this by focusing on systems, processes and digital marketing. As our salon grew, I decided to help other salons with their marketing efforts. I created FirstPage with 2 colleagues and now FirstPage is helping businesses in over 14 states and Canada. We specialize in Search Engine Optimization (getting found on Google). There is unlimited potential when you can tap into top rankings and drive more traffic and phone calls to your salon! We are the Salon Digital Marketing Experts! Marketing services created for salon owners, by a fellow salon owner! Summit Salon Business Center is the world's largest salon consulting and coaching company. Helping salon owners walk confidently into their salon every day with a plan. Specializing in systems for financial guidelines, team growth, marketing and branding, and leadership/culture. 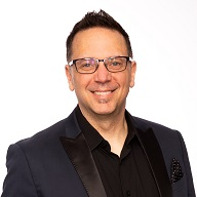 Harry is owner and published author of “Six Figure Hairdresser,” “Six Figure Sales,” His frequent speaking engagements take him across the USA, educating hair stylists on how to become the most successful, self-driven stylists in the industry. Harry was voted by Allure Magazine as one of the top stylists in the country, and has been featured in Modern Salon, Salon Today, American Salon, Elle, Marie Claire. Currently, Harry is touring the United States to promote his brand, “Six Figure Hairdresser.” Harry’s materials offer practical steps for stylists to take their business to the next level. Although his target audience is stylists, his formula works for anyone in the beauty industry.